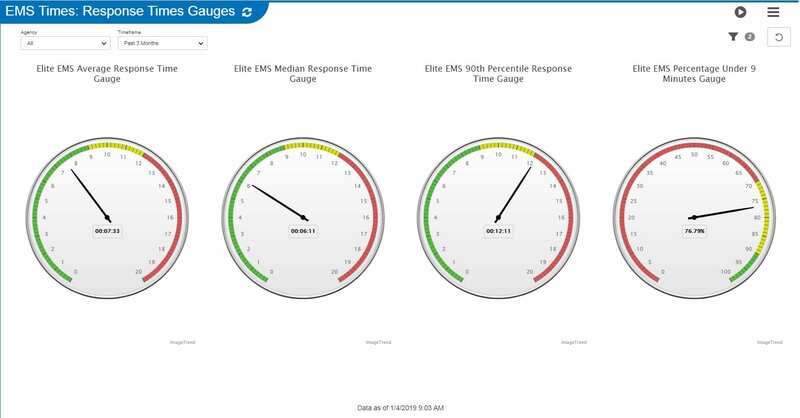 The CEMSIS Dashboards is a demonstration to show how the EMS data can be used. 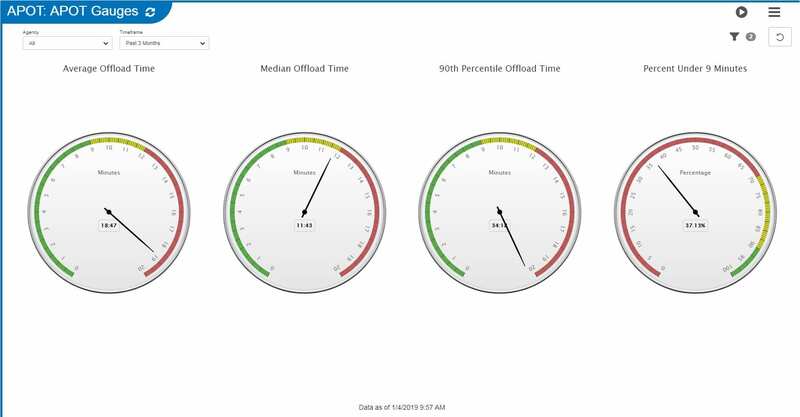 The dashboards shown below are examples and may be subject to change. 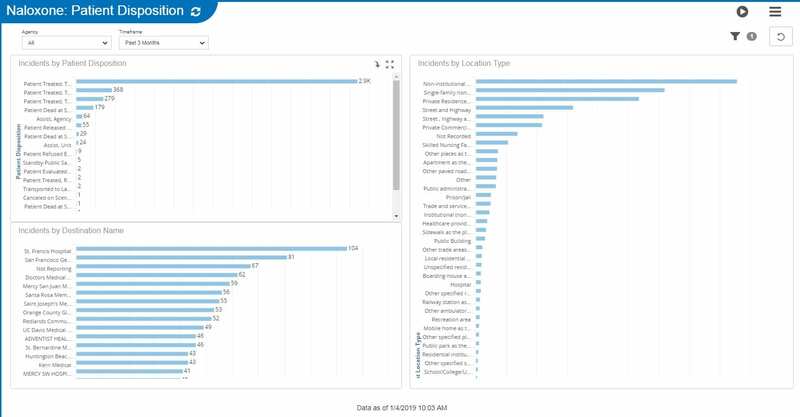 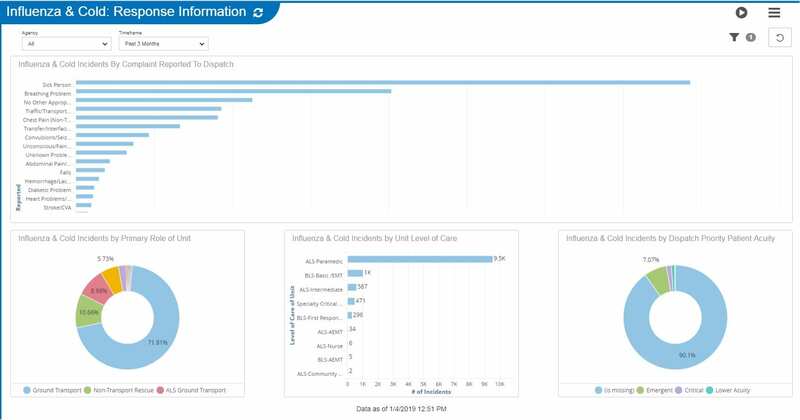 The dashboards only reflect the Local EMS Agencies that submit data into CEMSIS. 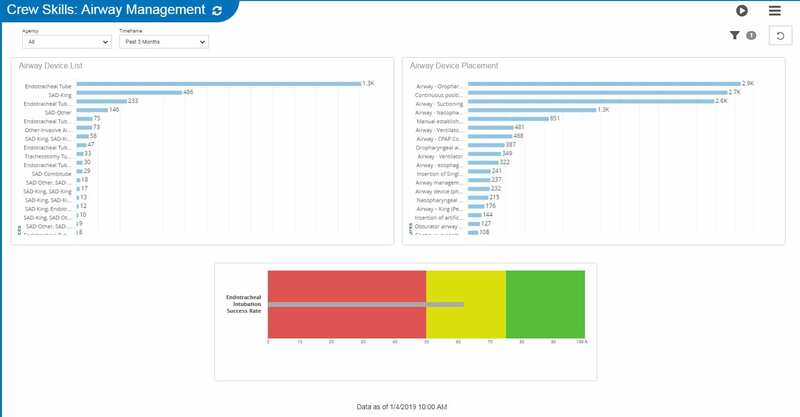 The dashboards are updated regularly, once a month.